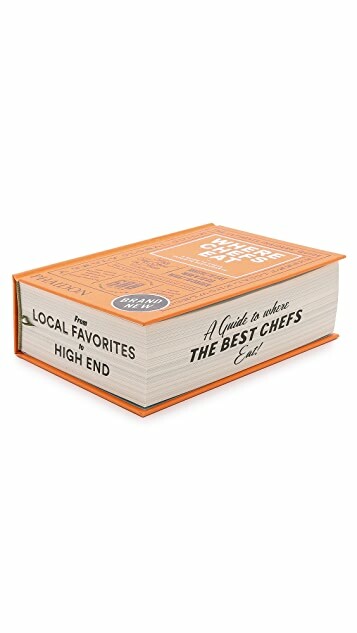 The ultimate restaurant guide written by more than 600 of the world’s best chefs. 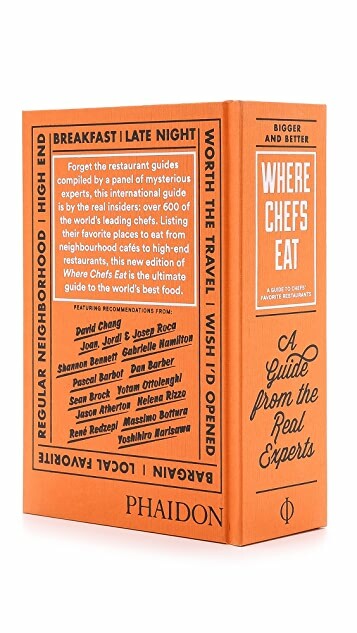 The book features more than 3,000 restaurants in more than 70 countries, including detailed city maps, reviews, reservation policies, key information, and comments from the chefs themselves. 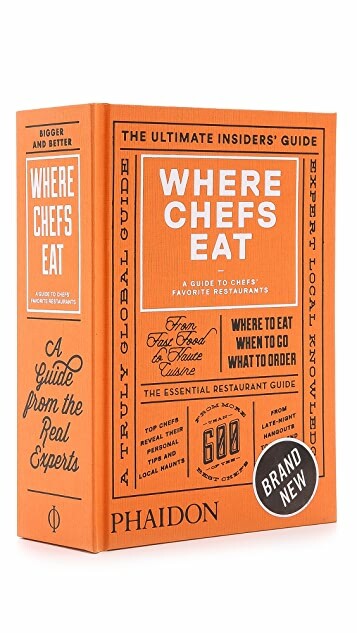 Including recommendations from René Redzepi, David Chang, Jason Atherton, Shannon Bennett, Helena Rizzo, Massimo Bottura, Yotam Ottolenghi, Yoshihiro Narisawa, and more. If you love to eat and travel! 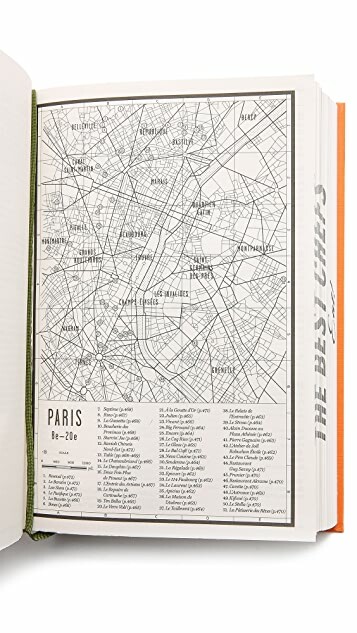 Nice book for those who love to eat and travel. Here you can find best restaurants all over the world and now we always look through this book while planing our journey. But its really thick and heavy.